Regulars at a Flint Café are joying a paned (that’s a cuppa!) and a chat as they get together to brush up their Welsh conversation skills each week. 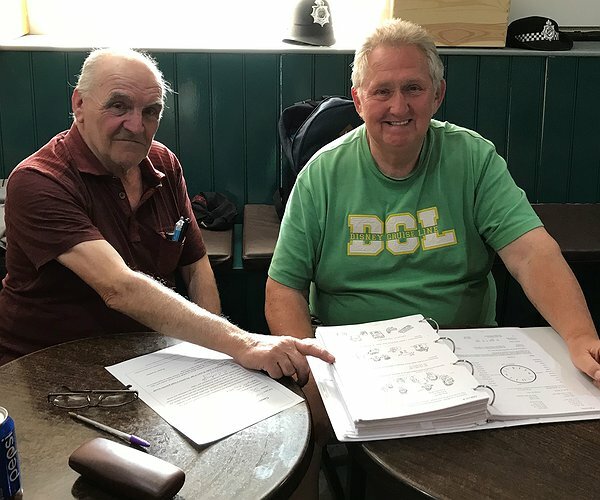 They get together on the middle floor of the café every Tuesday between 1 and 3 pm and are very happy for others to join them in some Welsh chat too. “It’s brilliant that the café is being used by so many in the local community. It’s becoming well-established as a thriving hub in the heart of Flint’s community,” said Cerys Sullivan Café Manager at the Old Court House Café and Heritage Hub. Cerys added that there’s also a buy ‘knit and natter’ group that meet on Wednesdays mornings that have been so successful that they are now considering meeting on Saturdays as well. "Sheltered Housing residents grow wild!" "Great support for gardeners at sheltered housing scheme"